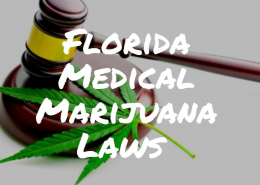 Are you aware that Amendment 2 that was passed in November of 2016 made extensive changes to the MMJ law, much of which affected dispensaries, physicians, and patients in 2018? 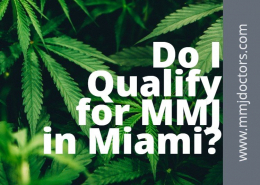 Do I Qualify for MMJ in Miami? 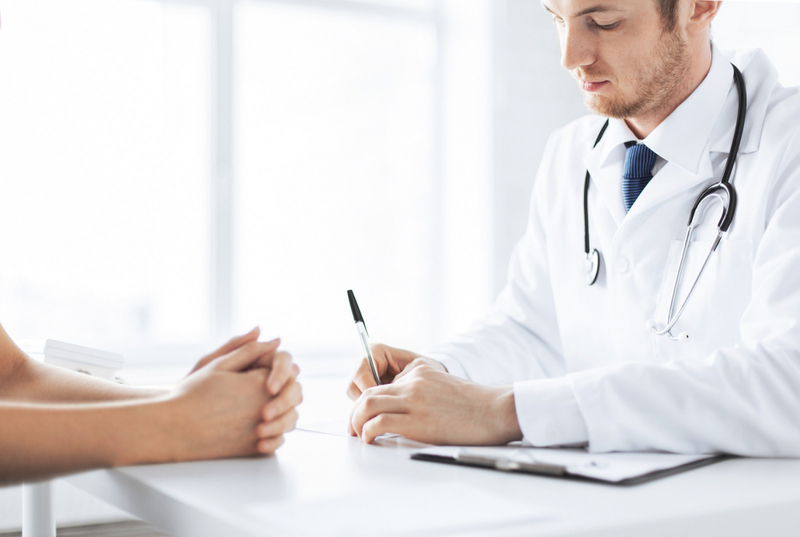 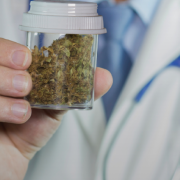 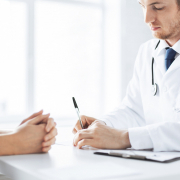 Medical marijuana purchase and use is legal for those with conditions that cause extreme pain, are neurologically-based, or feature extreme anxiety or insomnia. 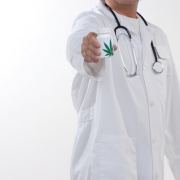 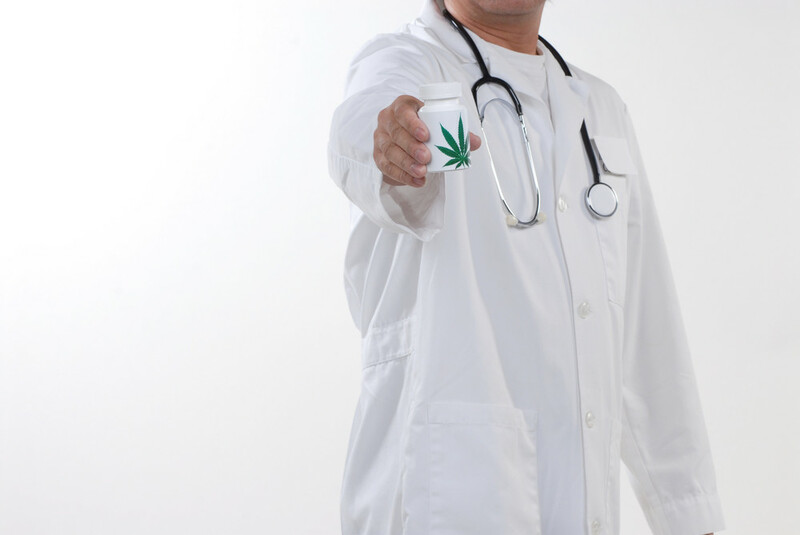 There are now ten conditions that are identified that qualify patients for possible treatment with medical marijuana. 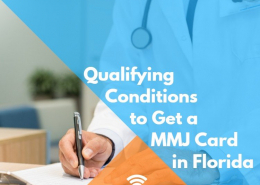 https://mmjdoctors.com/wp-content/uploads/2018/01/Do-I-Qualify-for-MMJ-in-Miami_.jpg 750 750 admin http://mmjdoctors.com/wp-content/uploads/2017/12/Logo4.png admin2018-01-10 11:58:532018-11-18 17:29:05Do I Qualify for MMJ in Miami? 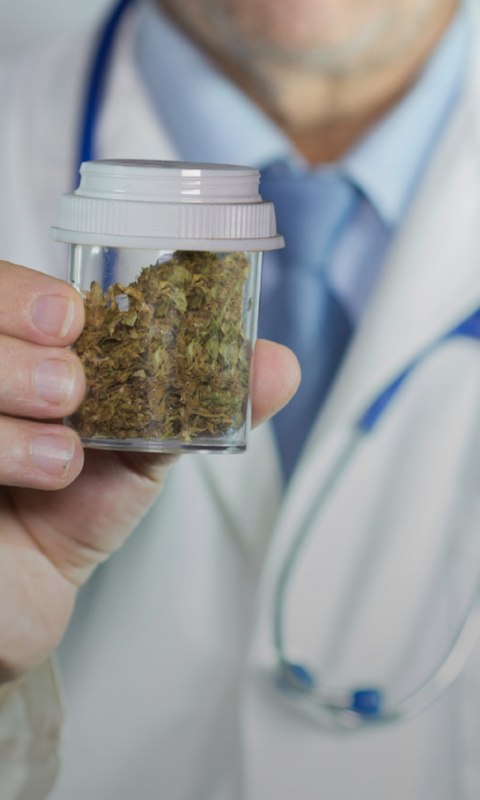 Once you have received your medical marijuana card in the mail, you can then use it to purchase weed at any licensed dispensary in the state. 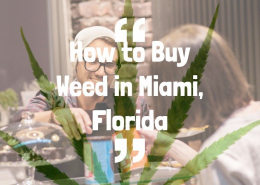 It is not legal to sell or buy marijuana in a form that can be smoked under Amendment 2.